The holidays are right around the corner, but the shopping hasn’t been limited to just last minute presents. The past few weeks have seen the announcement of some exciting mergers and other interesting corporate growth news from across the National Capital region and around the globe. Below are highlights of the latest regional business news and trends, with a particular focus on mergers and acquisitions in the DC area. This week we look at the Starwood merger, tech execs looking to acquire smaller companies, the Dow / DuPont merger, Lockheed Martin’s $1.2B contract, VideoBlock’s new deal with Discover Channel, and Houlihan Lokey Advising QinetiQ group on the divestiture of its wholly owned subsidiary. We also look at holiday bonuses in DC…which were happily on the rise this year! 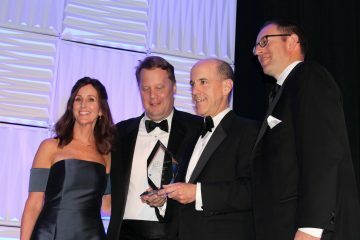 The increasing use of online travel agencies such as Expedia and growing competition from home-sharing services like Airbnb helped convince Marriott International CEO Arne Sorenson that the $12.2 billion blockbuster merger with Starwood was the right move. In 2016, tech companies will feast even more on companies in other industries, as they expand into new markets such as auto, entertainment and healthcare, and work to grow their expansive array of offerings in cloud computing and mobility. This could give way to more small and mid-sized transactions, as major tech companies like Apple Inc. (AAPL), Alphabet Inc. (GOOGL) and Amazon.com Inc. (AMZN) scoop up smaller companies, both private and public, with niche specialties. Days after talks of a merger surfaced, Dow Chemical (DOW) and DuPont (DD) agreed Friday to combine to become Dow DuPont. 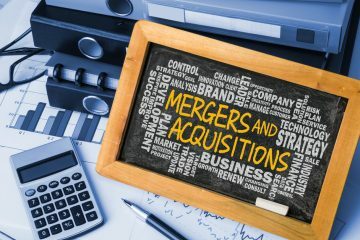 Once the merger is complete, the two companies plan to split into three separate entities, focused on agricultural chemicals, specialty products and materials, according to the New York Times. Bethesda-based Lockheed Martin Corp. (LMT) secured orders for 91 of its signature F-35 Lightning II Joint Strike Fighters Monday at a price tag of $1.2 billion. Bonuses in D.C. topped more than $1.1 billion in 2014 as they rose to the highest level since at least 2006, according to a report by the D.C. Office of Revenue Analysis. In 2014 the average end-of-year bonus was $21,282 — or about 15 percent of the average $142,800 base pay, according to the report, which analyzed the wage data for more than 50,000 employees in finance, legal services and consulting. Reston-based VideoBlocks, a subscription-based provider of stock video and images, has inked a deal to bring the Discovery Channel to its online marketplace. The deal includes more than 30,000 clips – everything from erupting volcanoes to live hurricanes — from the channel, owned by Silver Spring-based Discovery Communications Inc. (DISCA). The videos and images will be available for purchase on the VideoBlocks marketplace in early 2016. Houlihan Lokey advised QinetiQ Group plc on the divestiture of its wholly owned subsidiary, Cyveillance, Inc., to LookingGlass Cyber Solutions, LLC. 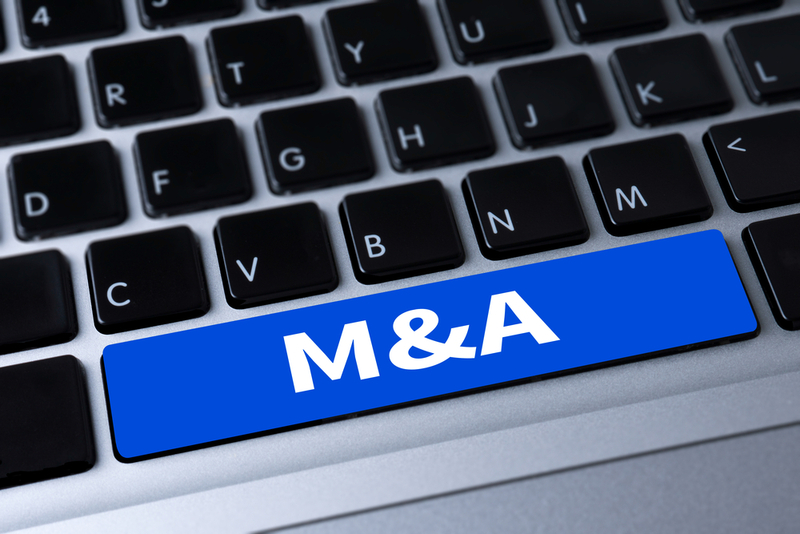 This transaction reflects key industry M&A market trends: large defense contractors continuing to re-shape their portfolios, strategic interest in the cyber threat intelligence space, and differentiated, proprietary products and software driving value.